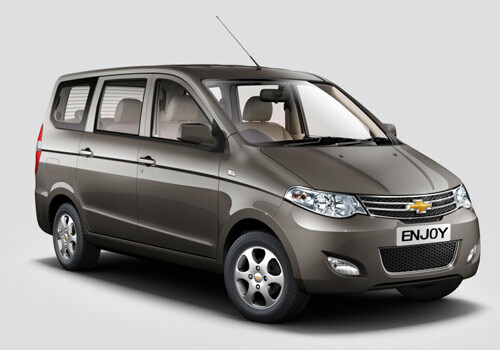 Going through the regular decline in value of money as against dollar, General Motors India has decided to increase the prices of its three variants Beat, SAIL and MPV Enjoy up-to Rs. 10,000, from the first week of September. It is reported that company will be hiking the prices of these models by 1.5 percent which means that the actual hike in prices will varying from Rs.2,000 to 10,000. Commenting on decision of increasing the prices of these models, Mr. P. Balendran, Vice President, General Motors India said, that as an impact of rapid decline in value of rupee and various discounts being offered by company due to existing competition company is finding it difficult to meet its production cost on these models. Therefore to overcome this issue company has decided to increase the prices of these models. He also added that company is also speculating to increase prices of its other models also in coming future. 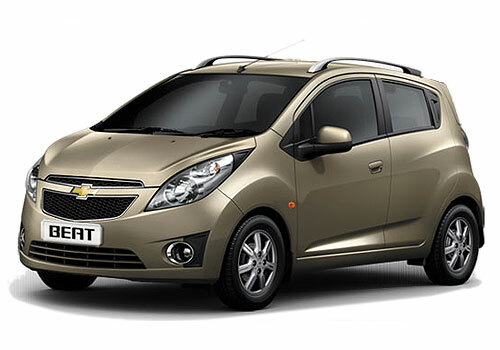 At present price of different variants of Chevrolet Beat falls in range of Rs. 3.89 lakh and Rs. 5.98 lakh, whereas SAIL UVA is being sold at price range from Rs. 4.19 lakh to Rs. 6.70 lakh. While variants of Sail Sedan are being sold with price tag between Rs. 4.99 lakh and Rs. 7.53 lakh. On the other side Chevrolet Enjoy has been sold at price range of Rs. 5.49 lakh and Rs. 8.04 lakh. All these prices are ex-showroom prices applicable in Delhi. Going through impacts of decline in value of rupee, German car maker Audi had also announced an increase of 4 percent on its different models throughout India.